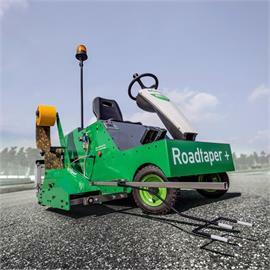 The Road Taper is a profit for every company, thanks to its ease and ease of operation! 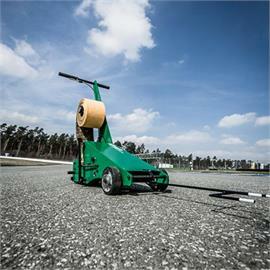 The laying machine weighs only 40 kg, with which you can easily reach even inaccessible places. Manoeuvrable, durable and non-powerful - that's the motto!